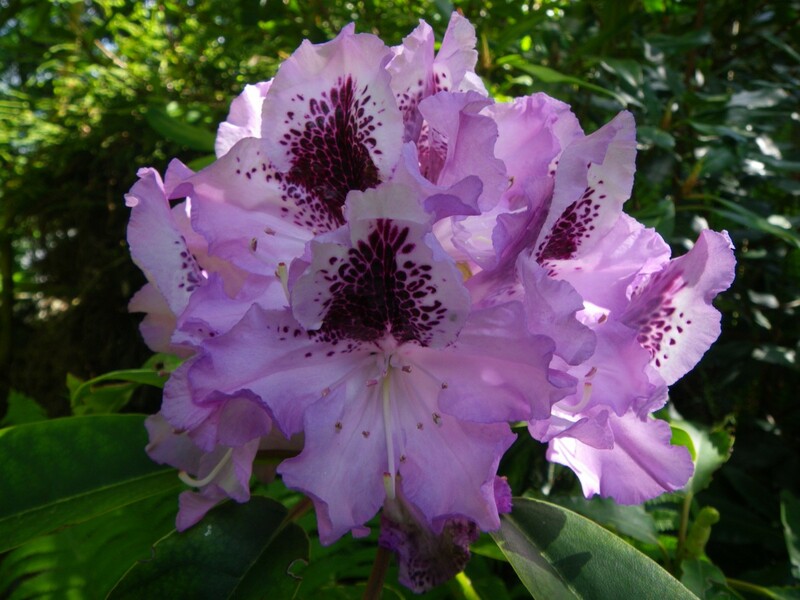 We thought it was a good time to celebrate a pacific North West garden favorite – the rhododendron! 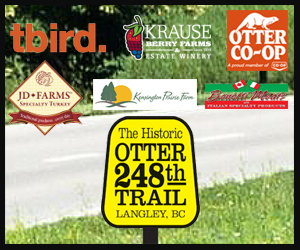 It’s a garden staple in many of our Fraser Valley gardens. The flowers come in a wide range of colours from deep dark purples and reds to the palest of pinks and whites. Some flowers have dark contrasting secondary colours while others are a pure single colour. Flowers are found in clusters at the end of the branches. 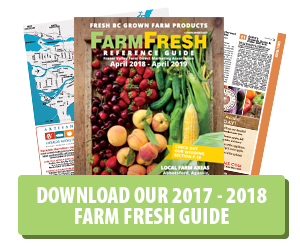 Some years the early varieties bloom in January; later varieties can bloom well into June. They are considered to be the best flowering evergreen plants for the temperate landscape. It’s no wonder that some gardeners refer to them as the King of Shrubs. How about a closer look at this garden favorite? 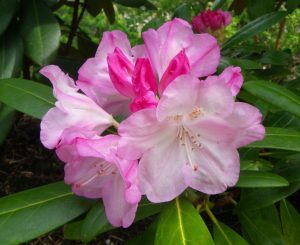 The name Rhododendron comes from the Greek words “rodon” which means “rose” and “dendron” which means “tree”, hence Rose Tree. Rhododendrons belong to the family Ericacea, so many of our other garden favorites are relatives – heathers, blueberries, and cranberries. 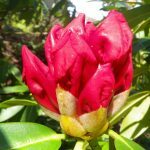 There are over 9,000 species of rhododendrons worldwide; they are found in broad-leaved and coniferous woodlands, rain forests and alpine regions in the Northern Hemisphere. Tropical rhododendrons are found in Southeast Asia to northern Australia. Imagine whole forests and hillsides of just rhododendrons! 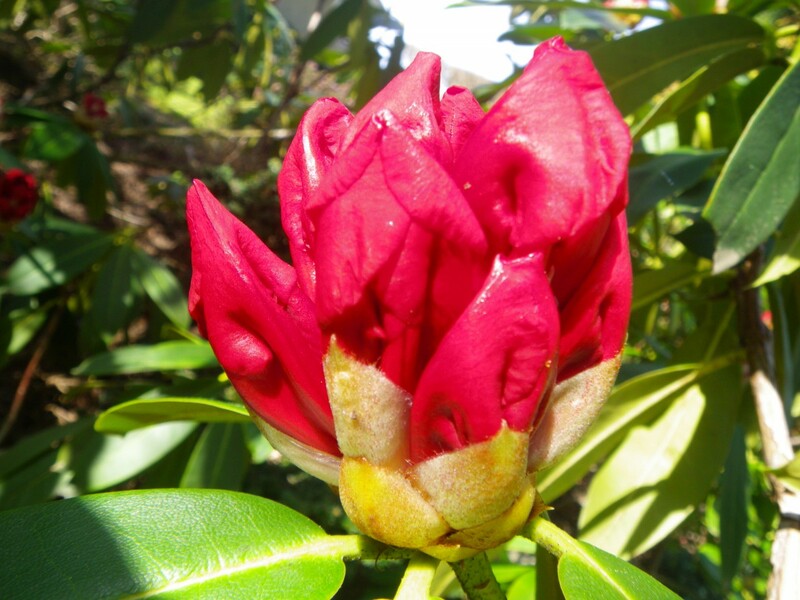 Rhododendron was “discovered” by the 16th century Flemish botanist, Charles l’Ecluse. They were introduced to Britain in 1656 from the European Alps. 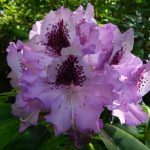 We have a native rhododendron species (Rhododendron macrophyllum) in BC. Next time you’re driving through Manning Park in the end of May/early June be sure to stop at Rhododendron flats to admire our native beauties. They can be found through certain areas of Washington and Oregon states; where they grow as big as houses in the wild. Very impressive when they are blooming! 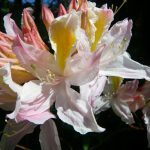 As much as we love their flowers, beware because all parts of rhododendrons, especially the leaves, contain grayanotoxin, a poison that can cause severe stomach ache, liver damage and pneumonia. Look, but don’t be tempted to add any flowers to your salad! 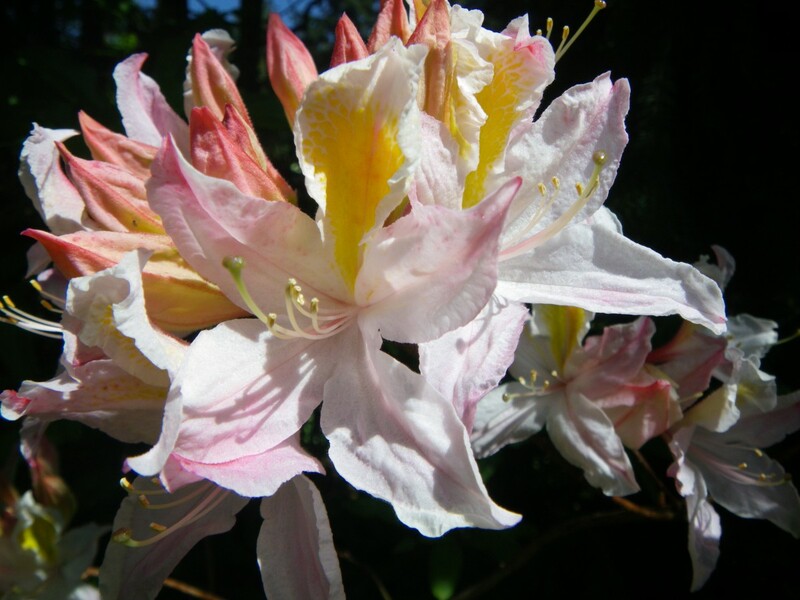 Now for you botanical splitters – the genus Rhododendron includes both rhododendrons and azaleas. So what is the difference? 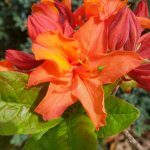 Azaleas tend to be deciduous, whereas rhododendrons are every green. 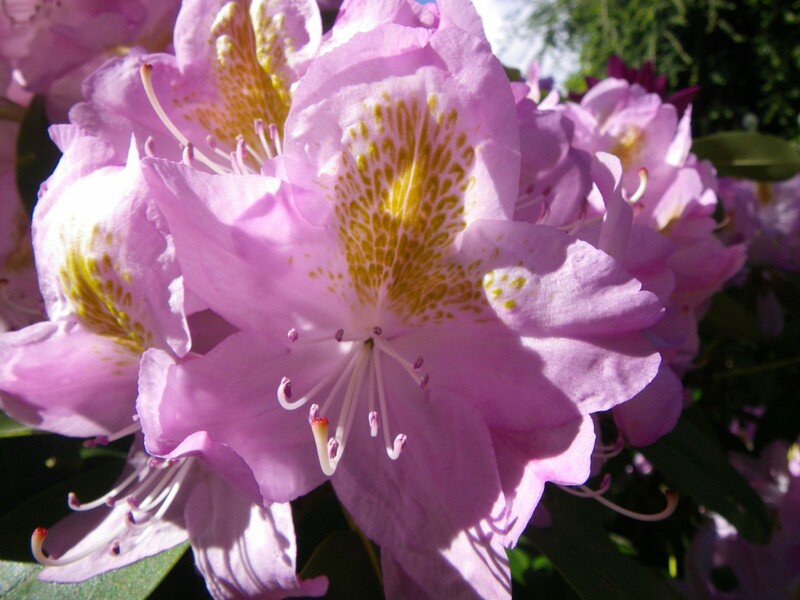 Rhododendrons have ten or more stamens, while azaleas have five. 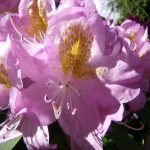 Rhododendrons tend to have large, paddle-shaped leaves and large, bell- or funnel-shaped flowers in trusses at the end of branches. 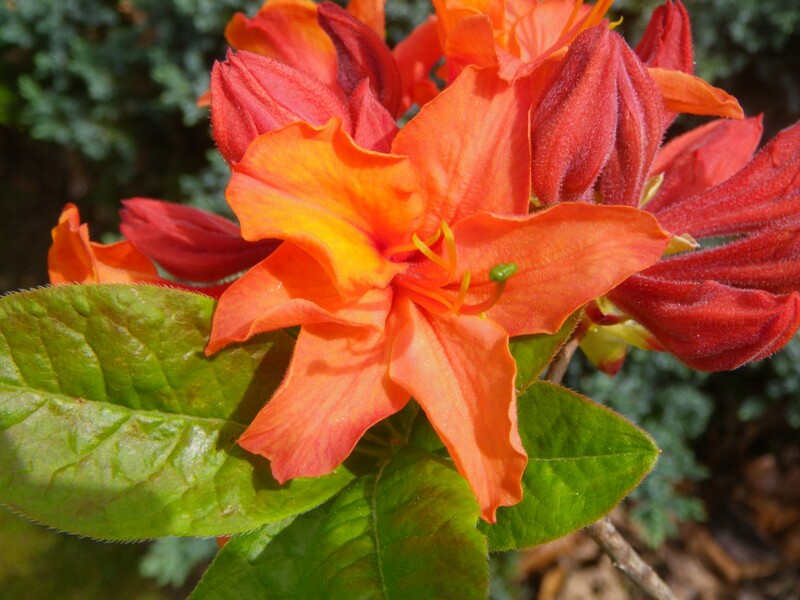 Azaleas have small, elliptical leaves and trumpet- or tubular-shaped flowers at the ends of the shoots. The moral is: don’t worry, just enjoy them all!